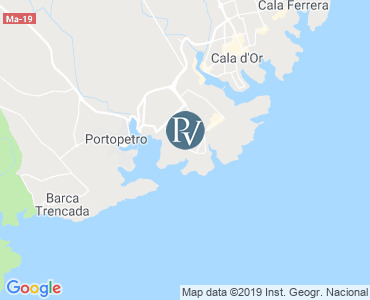 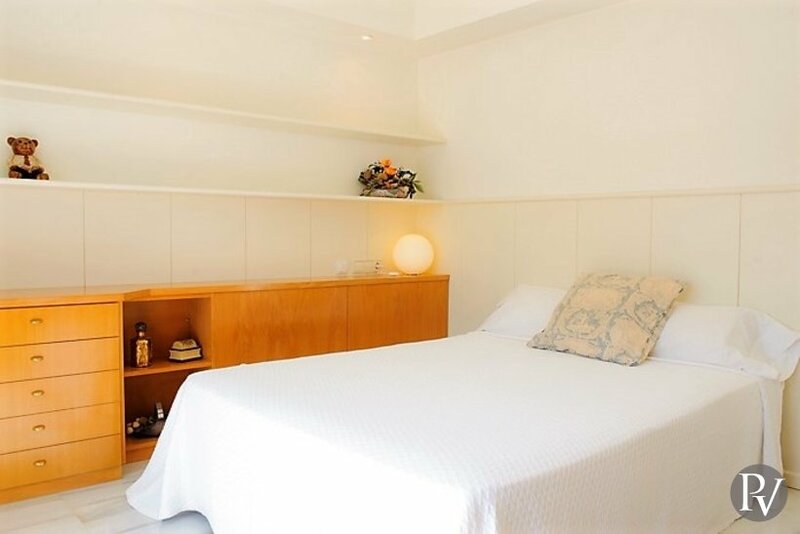 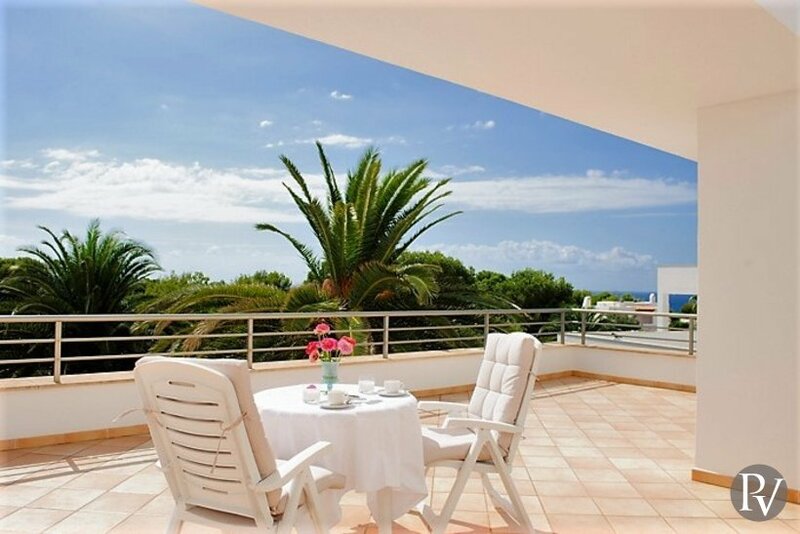 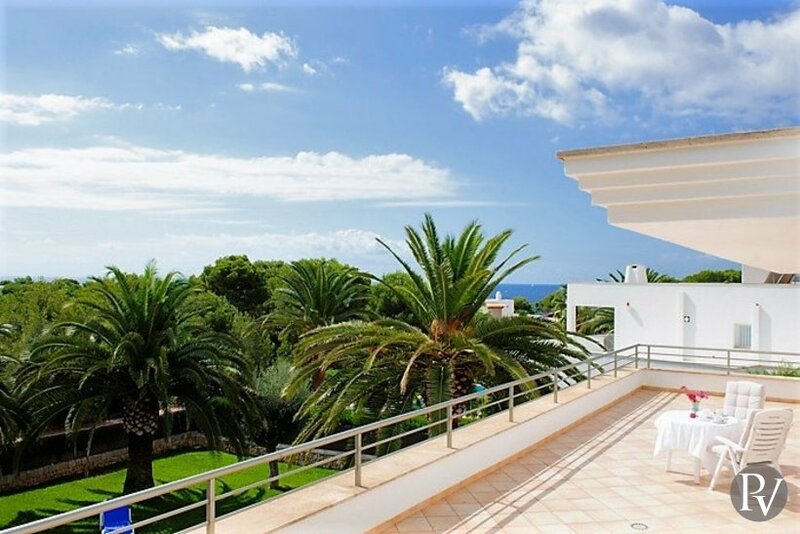 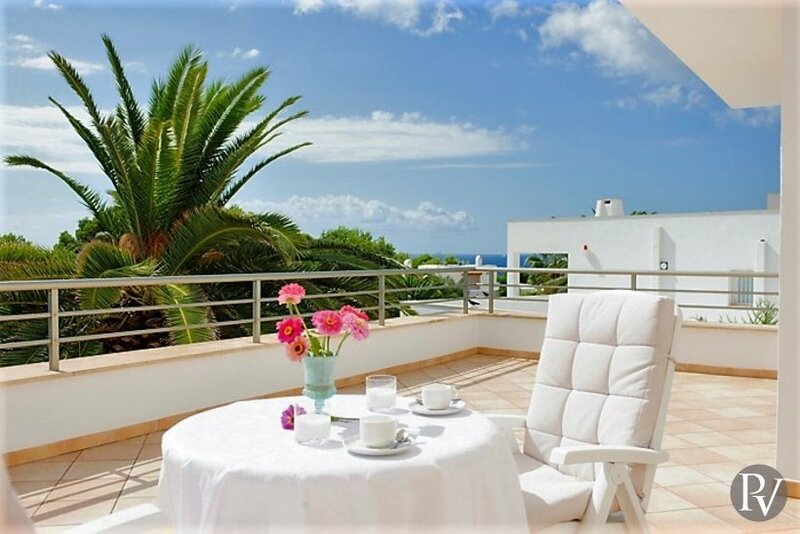 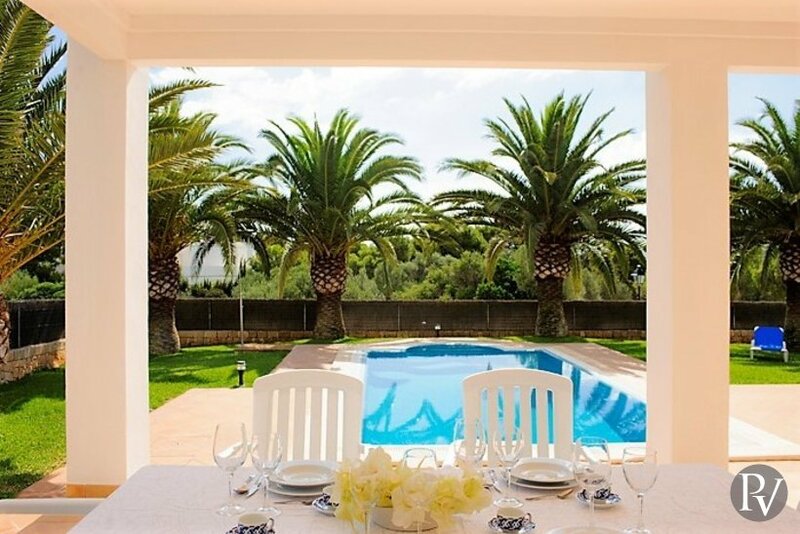 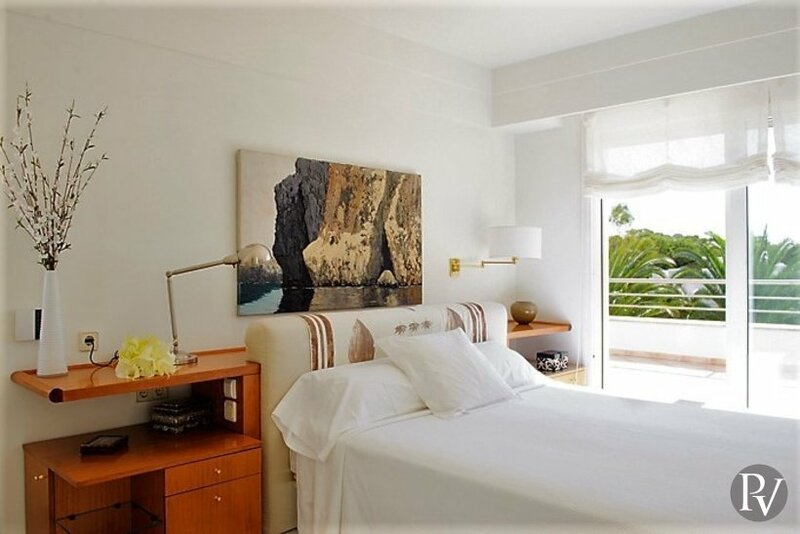 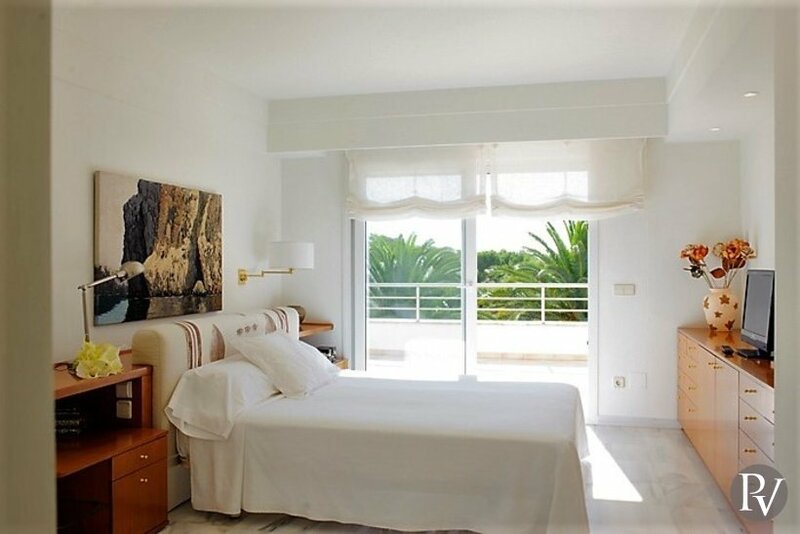 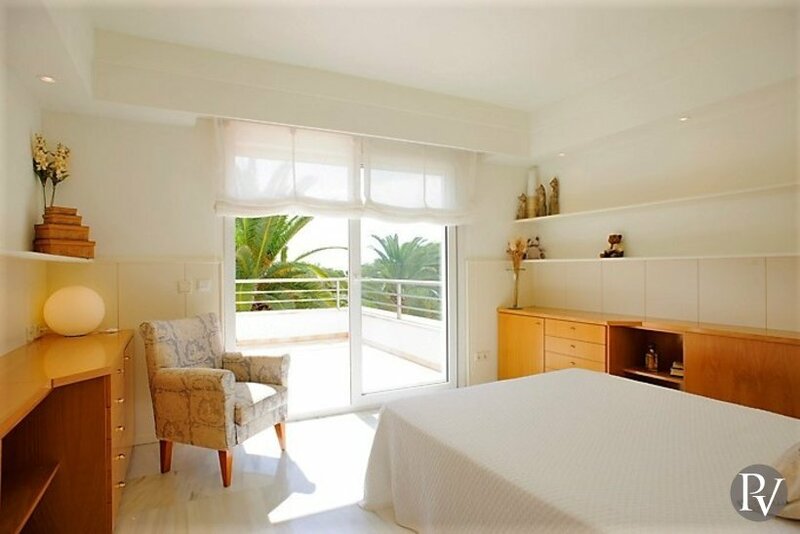 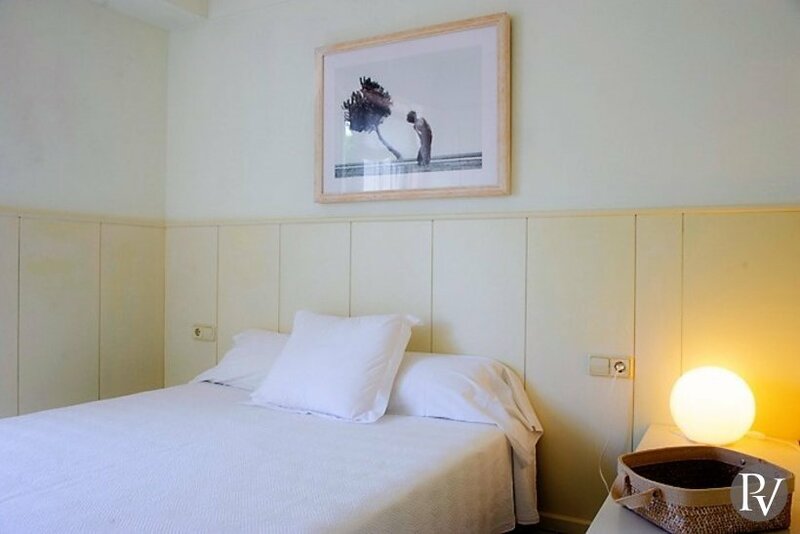 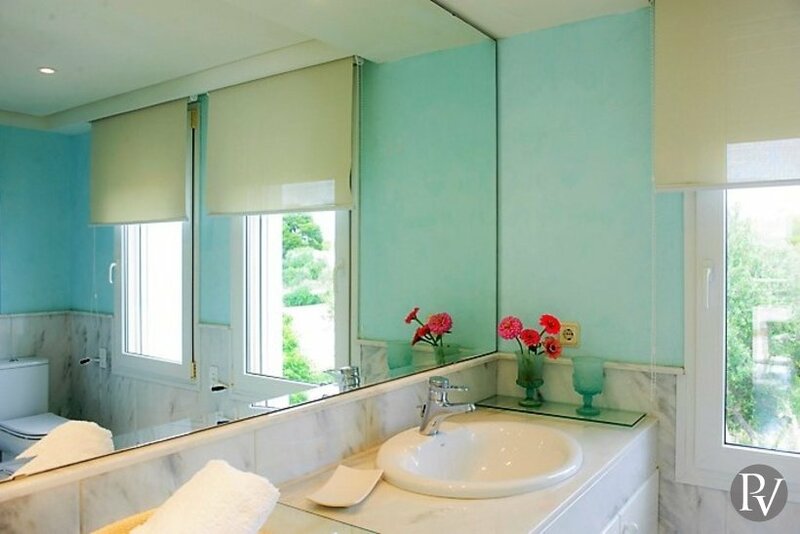 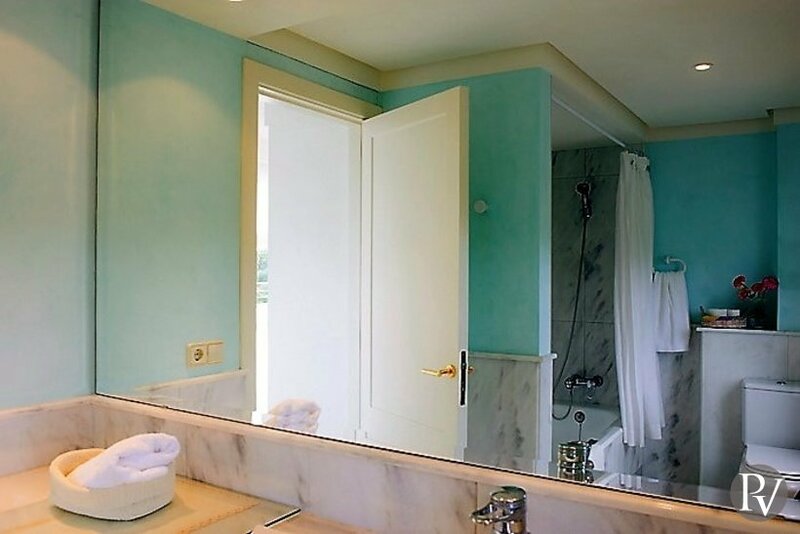 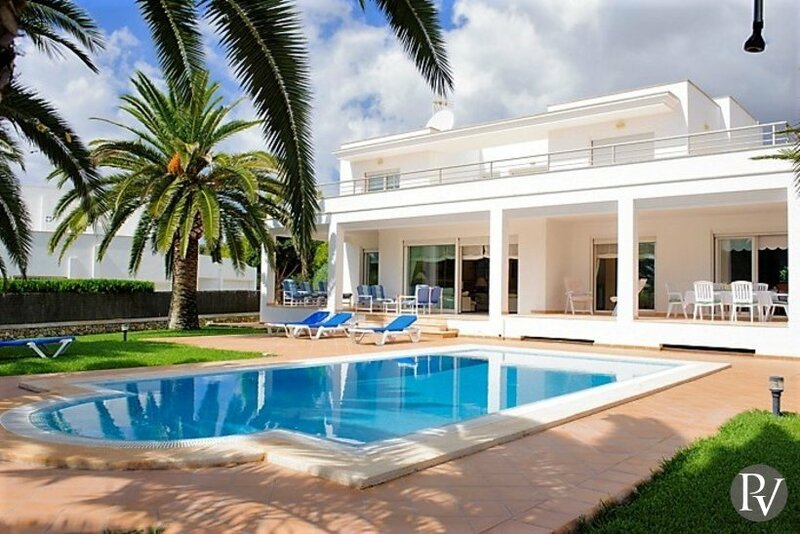 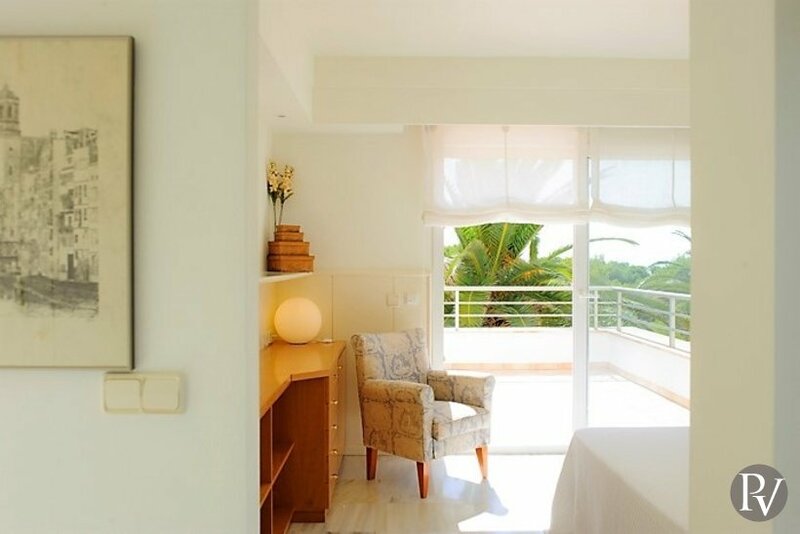 Casa Palmera is furnished to a high standard with marble floors and many other details that give the villa a superior and comfortable atmosphere. 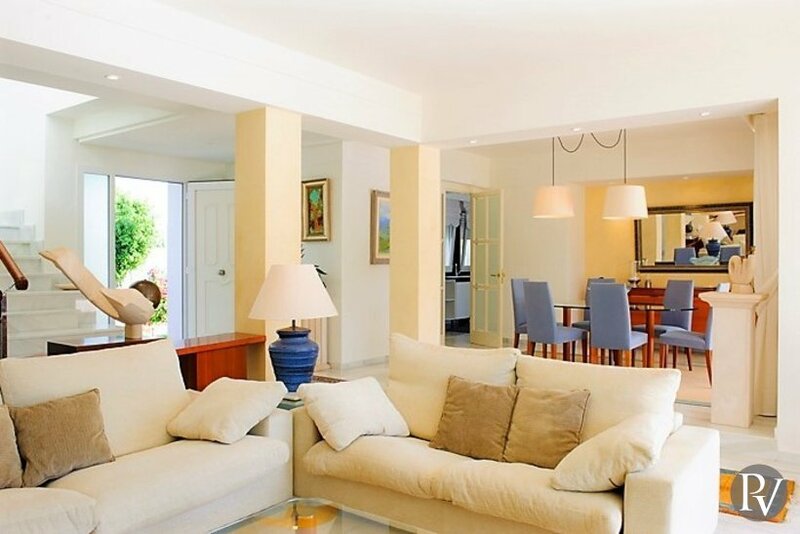 This beautiful two storey villa full of natural light, offers air conditioning cold/warm and offers different spaces to relax. 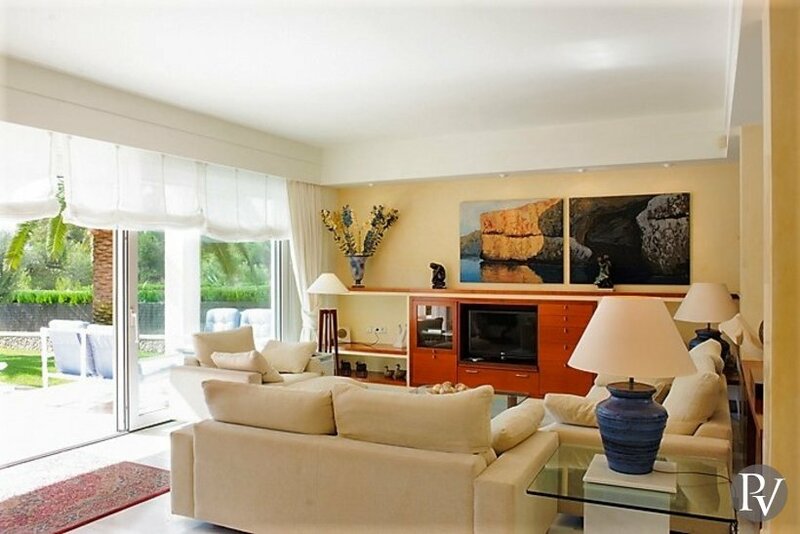 From the entrance, there is direct access to the bright open living/dining room, nicely furnished with comfortable sofas and large sliding doors that open to the garden and pool area. 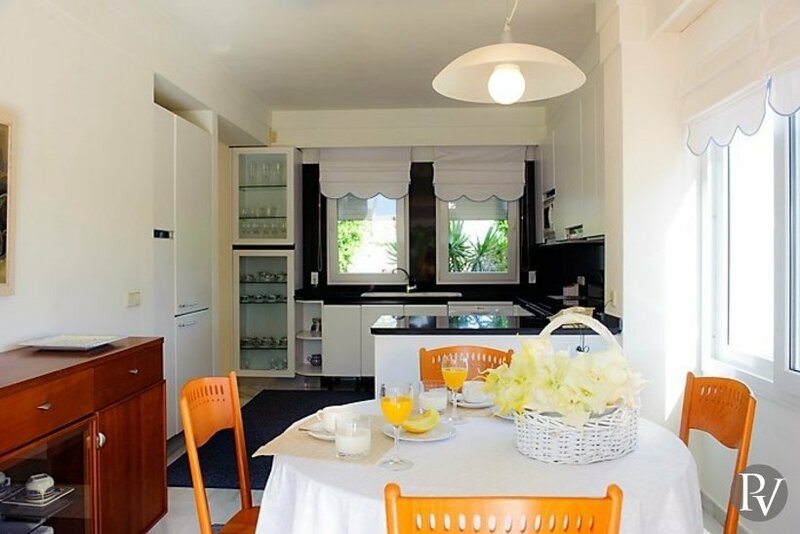 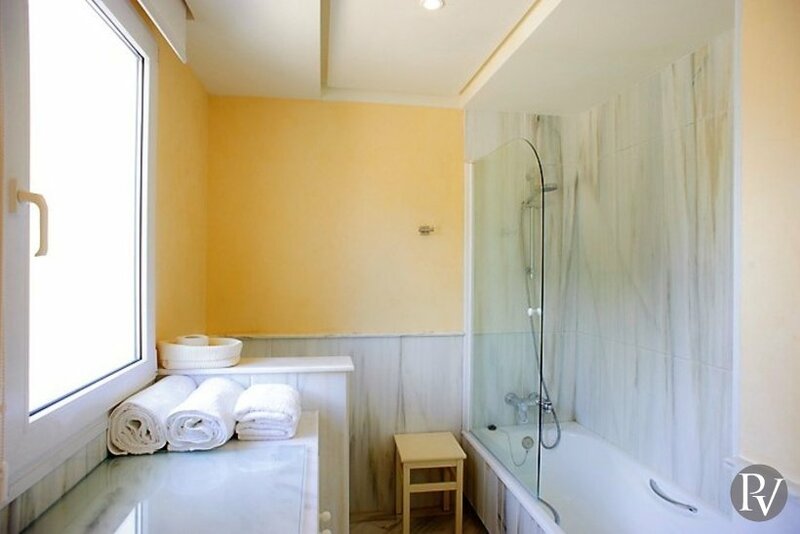 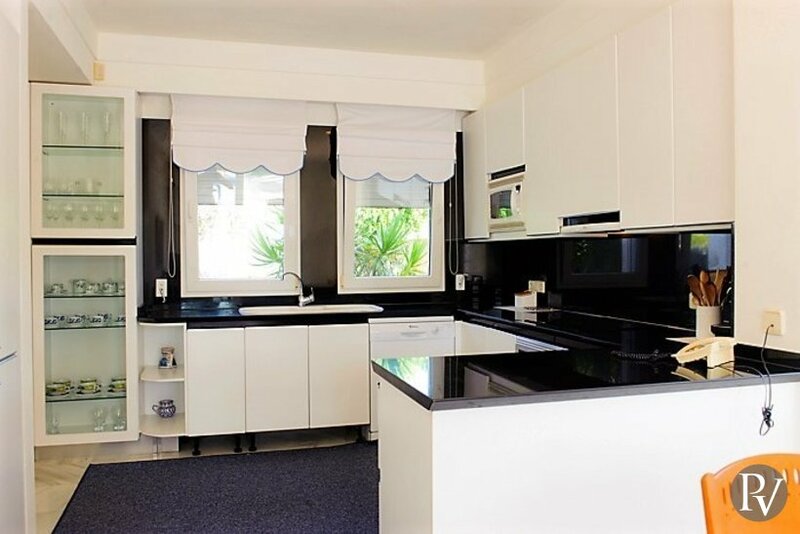 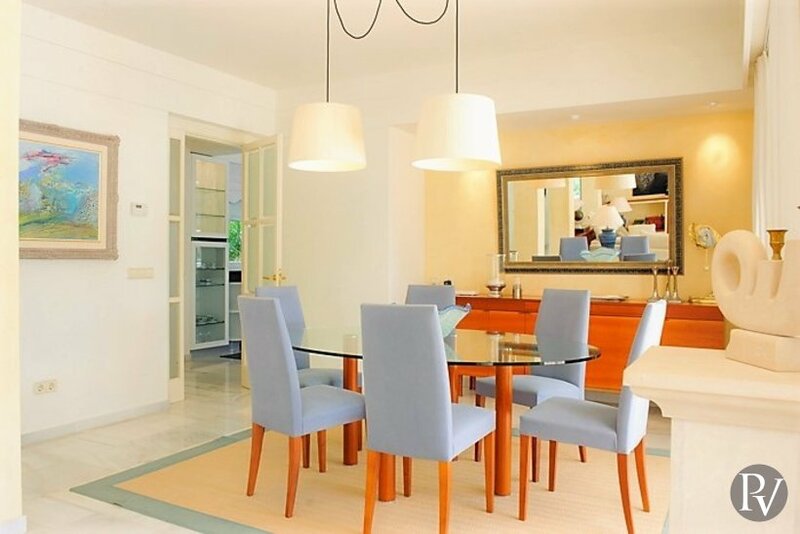 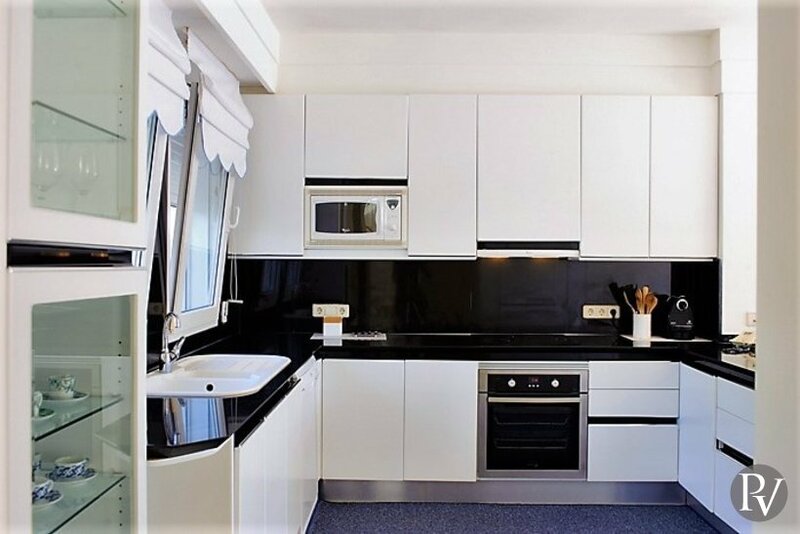 The fully equipped kitchen with a breakfast table also has access to the garden and pool area. 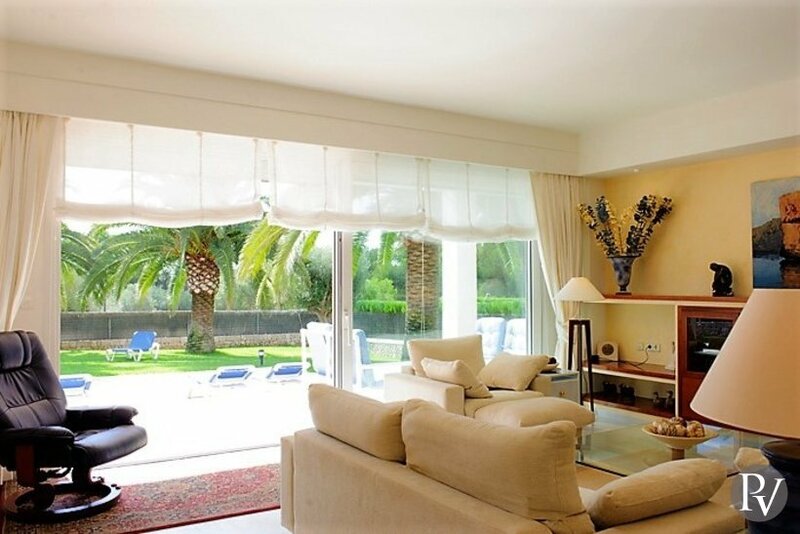 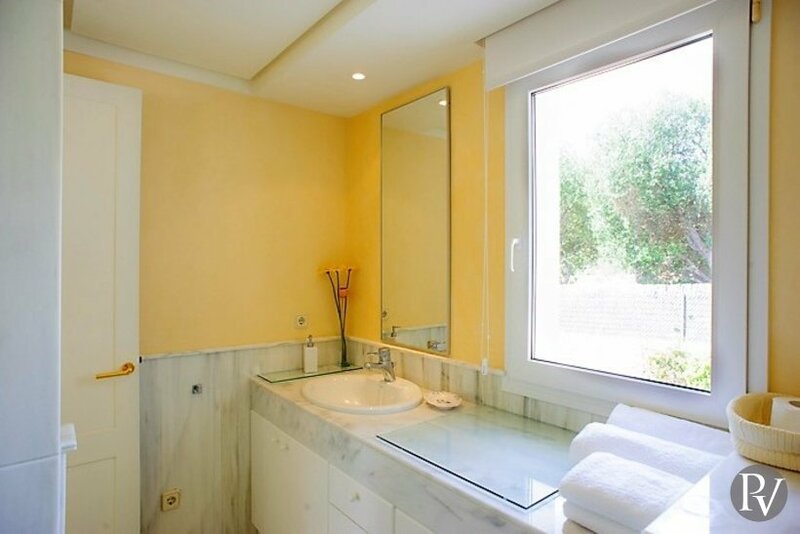 This floor offers two double bedrooms, one with direct access to the covered terrace and garden. 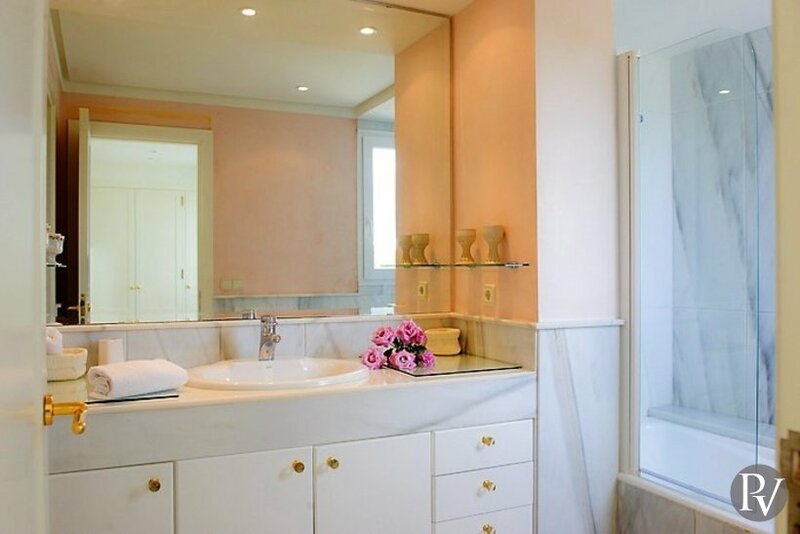 They both share a bathroom. 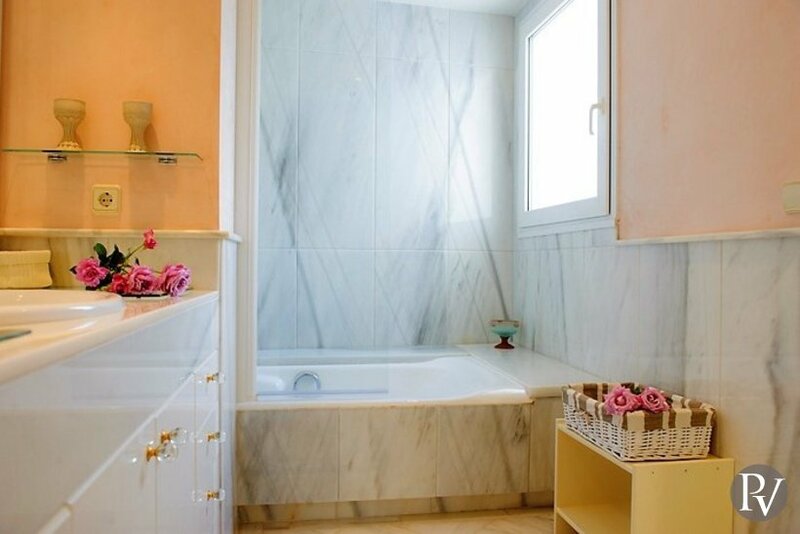 From the hall, a beautiful marble staircase leads to the upper floor where there are two double bedrooms, each with en suite bathrooms and access to the upper terrace with pretty views of the garden and pool. 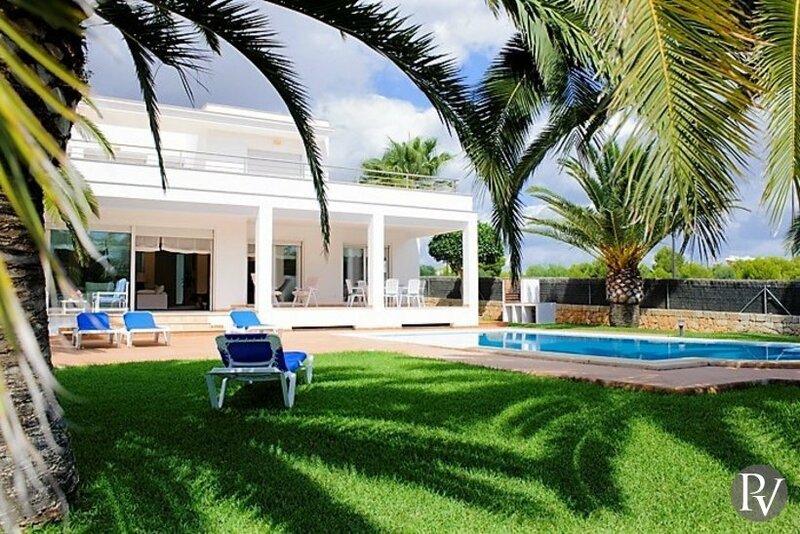 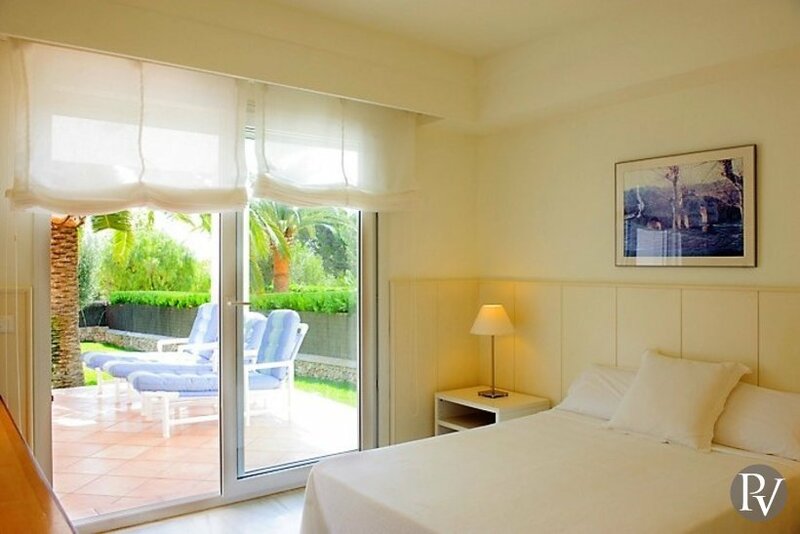 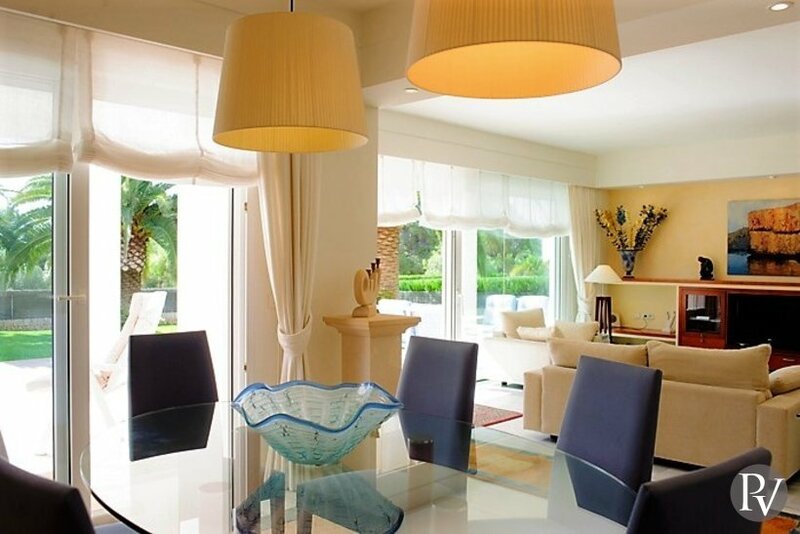 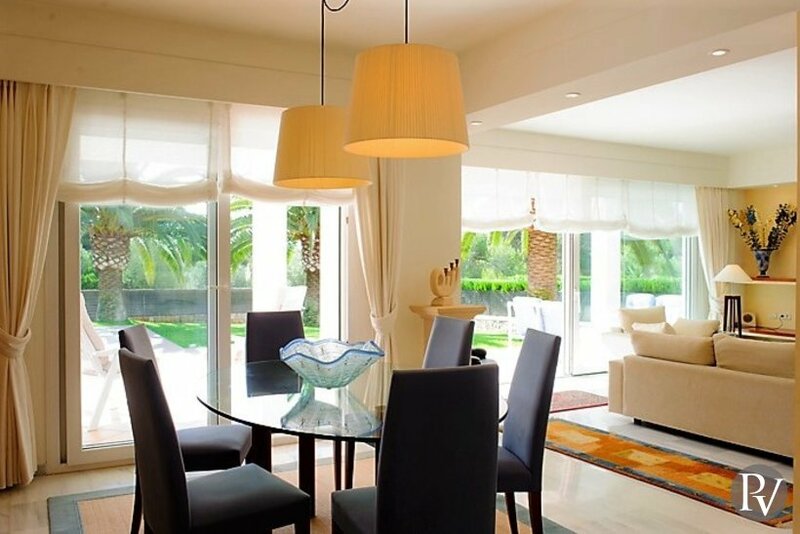 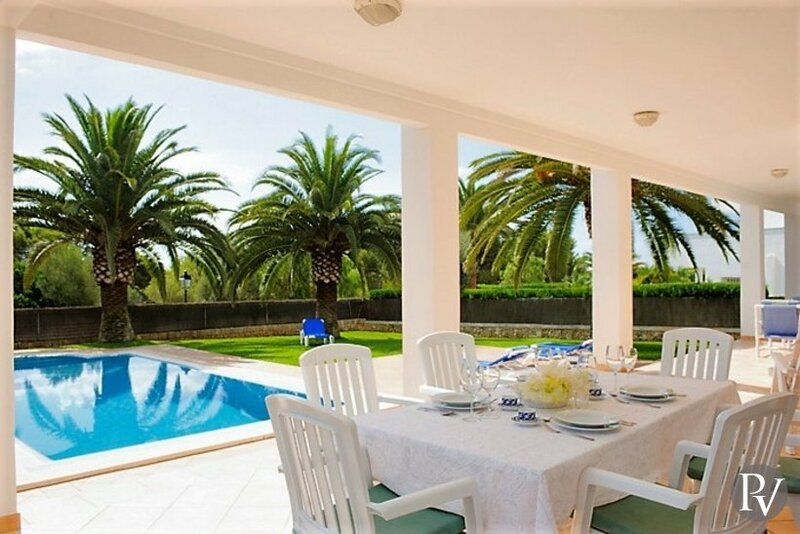 The villa offers a fully enclosed spacious garden with lawn areas and mature palm trees that provide a nice shade. 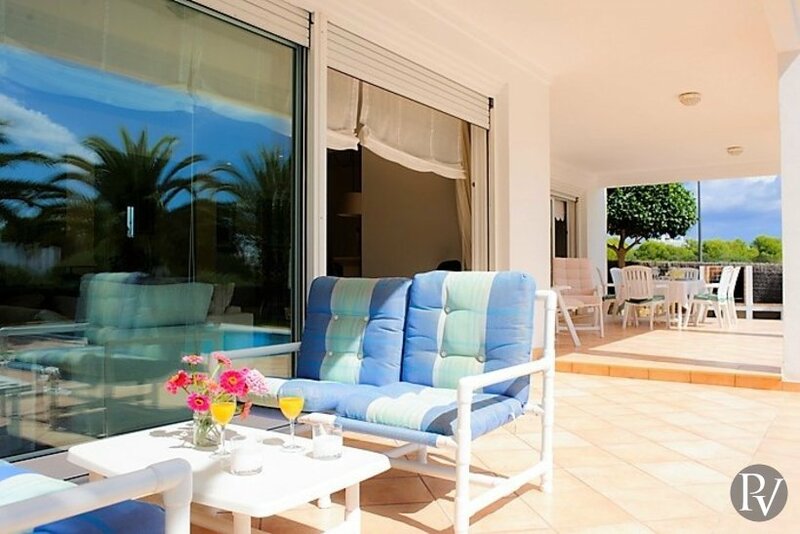 The pool is surrounded by a sun terrace with sun beds. 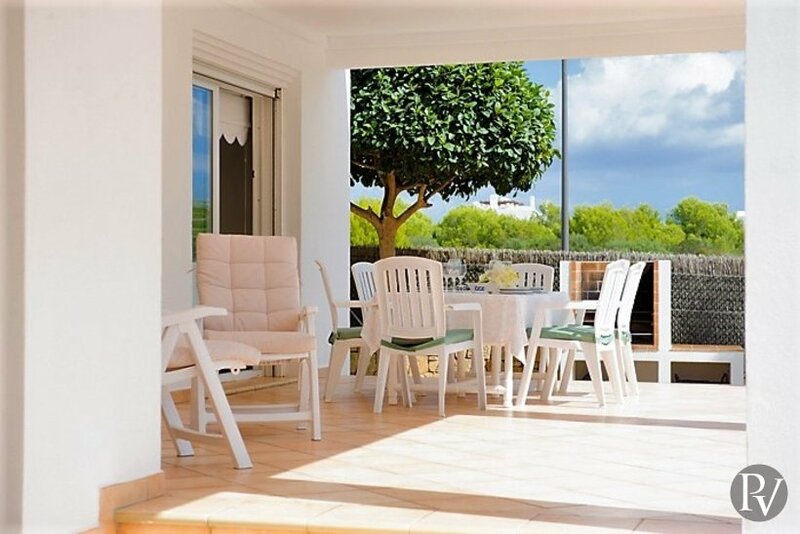 There is a large covered terrace a table, chairs and a brick built barbecue; the perfect spot for "al fresco" dining.